Why do Americans search online for ways to lose weight? As a result of the obesity epidemic, more and more Americans are turning online researching ways to lose weight! 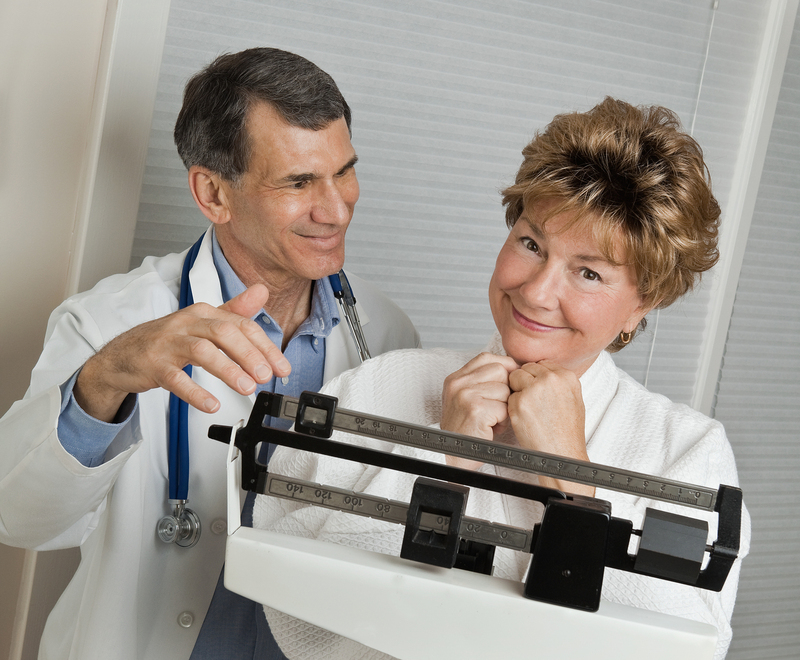 As physicians trained in this field of Obesity Medicine, weight MD physicians can help you lose weight safely and fast under the careful monitoring of a physician. As Obesity and overweight status affects close to about 70 percent of adult Americans, more and more people are searching online for ways to lose weight. For adults, overweight and obesity ranges are determined by using weight and height to calculate a number called the “body mass index” (BMI) altough it is not a great tool in determinning a persons risk. BMI is used because, for most people, it correlates with their amount of body fat. •An adult who has a BMI between 25 and 29.9 is considered overweight. •An adult who has a BMI of 30 or higher is considered obese. It is important to remember that although BMI correlates with the amount of body fat, BMI does not directly measure body fat. More than the BMI, a waist circumference of over 40 inches in the mid-section for men or over 36 inches for women can serve as a rough guide in understanding your risk. Use this free online tool on W8MD website called insulin resistance calculator that can assist in understanding some of the factors such as insulin resistance that may be contributing to your weight gain, especially around the belly adn upper part of the body. Also understand the three things that happened to our diet that may be causing your weight gain! Where to start to lose weight? Once you understand your BMI using any online MI calculators, you can use this metabolic risk calculator that can help understand your risk of metabolic syndrome meter, prediabetes and other weight related risks.